Area representative for South Windward, Frederick Stephenson, strongly condemned the shooting incident in the Diamond community on Saturday night. In a telephone interview with SVG-TV News, Stephenson, who is responsible for Social Development and National Mobilization, said he had spent some time with persons in the neighbourhood, and that they were traumatized by what transpired. Minister Stephenson voiced his disapproval of all forms of violence, and appealed to persons to assist the police with the necessary information to bring the perpetrators to justice. Noel Dixon, the opposition New Democratic Party (NDP)’s candidate for the South Windward constituency, also expressed concern over the shooting incident in the Diamond community. 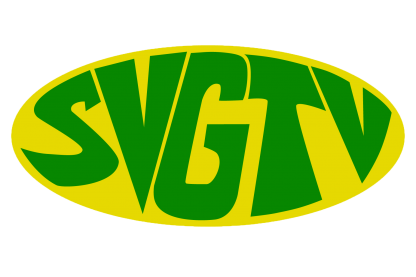 Speaking with SVG-TV News, Dixon said that such incidents cause fear and alarm, and that innocent persons are also being hurt. Dixon is also of the view that too many illegal guns are in the country and called for a “war against crime”. He said that it is critical that the police act on information of gang activities in the country.